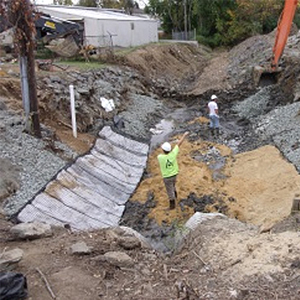 Alliance was contracted by the Delaware Department of Natural Resources and Environmental Control (DNREC) to remediate a heavily contaminated storm water ditch leading to Little Mill Creek, within an industrial area. Engineers crafted a remediation plan that included excavation of impacted soil and installation of advanced treatment technologies. Under the constraints of tight deadlines, Alliance constructed and installed an Air Sparge / Soil Vapor Extraction remediation system at the site of the future University of Delaware S.T.A.R. Campus in Newark, Delaware. 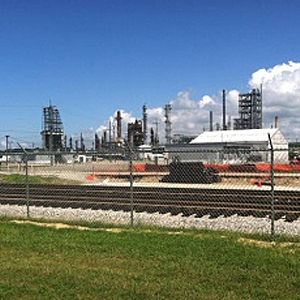 Alliance provides this former petroleum refining/storage facility with a variety of technical consulting services including: Industrial Waste Landfill Compliance, Wetland Protection and Delineation, AST Compliance, and additional engineering support. 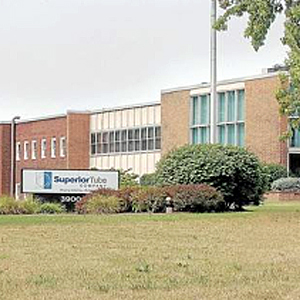 Under EPA and PADEP oversight Alliance designed, built, and installed a dual phase high vacuum soil vapor extraction system targeted at pulling volatile organic compounds from shallow and deep groundwater zones. 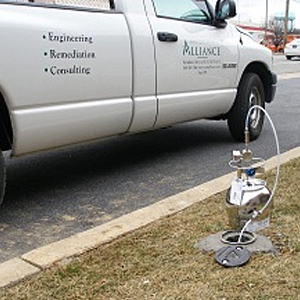 Alliance performed multiple environmental investigations that led to the implementation of a groundwater pump and treat system. The system protects a neighboring creek from years of contamination, while Alliance actively works to treat the source area. 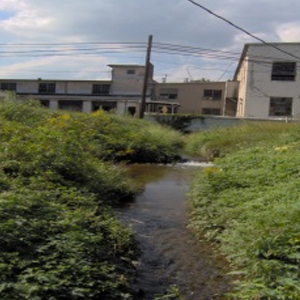 Through Feasibility Studies, Treatability Studies and a comprehensive remedial work plan, Alliance successfully closed this Pennsylvania Superfund Site under the oversight of EPA Region III. Alliance conducted a comprehensive remedial investigation of a dry cleaning facility expected to have released PCE. Based on the findings, an evaluation of the groundwater impact was developed and an interim groundwater monitoring program was established, while remediation strategies are actively being evaluated. 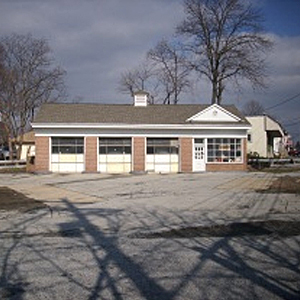 Utilizing the resources of Delaware’s Brownfields Program, Alliance investigated this former retail gas station for potential environmental concerns. The remedial investigation included a Risk Assessment to evaluate potential future exposures to soil and groundwater. 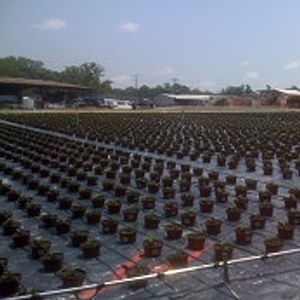 Through the Brownfields Program, the property developer received release of environmental liability. 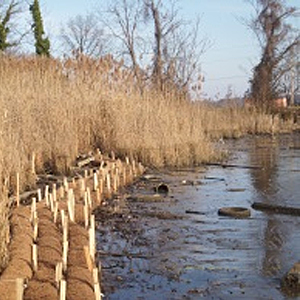 Alliance’s engineering team was selected to design and complete a site stabilization plan of the wetland area and former dump along the Chesapeake Bay estuary in Maryland. 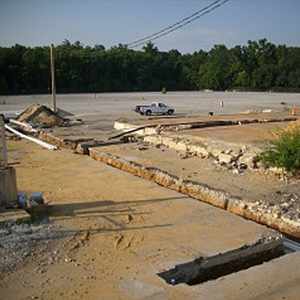 Alliance operates and maintains a groundwater extraction system for a former wood preservation facility. A site wide groundwater monitoring program is in place to observe the ongoing conditions of the contaminant plume. 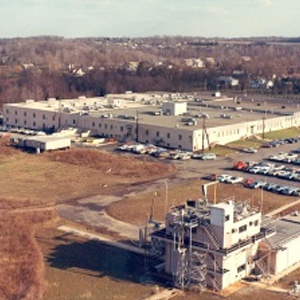 The Township of Bridgewater, New Jersey contracted Alliance to investigate and remediate the environmental concerns of their former Public Works facility as part of a Brownfields Redevelopment Project. 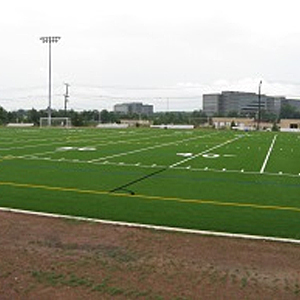 The site was successfully remediated and redeveloped into recreational ball fields for the Township.